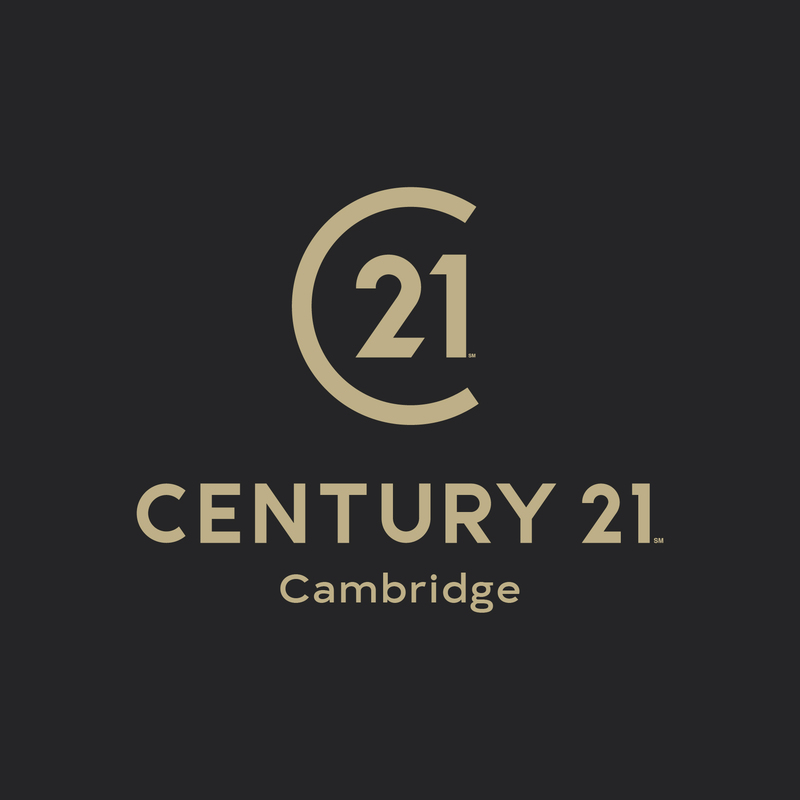 We’re delighted to present to you CENTURY 21 Cambridge. Located at 193 Mill Road, we’re proud to be part of Cambridge and to consider it our place of work – and play (there’s always lots to do). 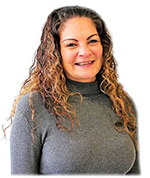 While you might not be familiar with CENTURY 21 (yet), it’s organically becoming one of the fastest growing estate agents in the UK with over 50 offices. That’s not enough though. 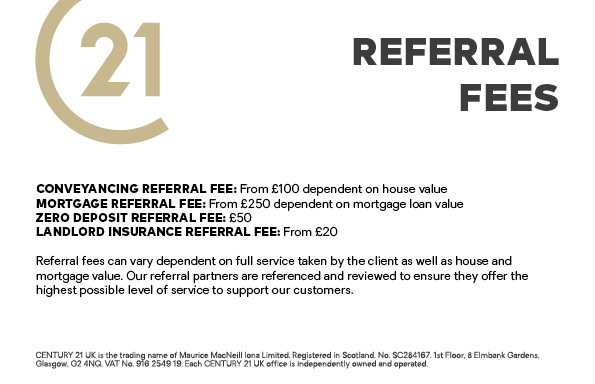 CENTURY 21 UK is also part of the world’s largest residential estate agency network. 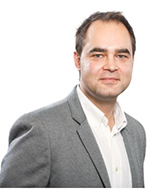 And with that comes years of experience and a profound understanding of property sales and lettings. Selling and letting one of your biggest assets is a commitment between the vendor and agent that cannot be taken likely. That’s why we leverage our LOCAL. NATIONAL. INTERNATIONAL. network to increase the likelihood of obtaining the best price in the quickest time with uncompromising service. Because, Cambridge truly is a LOCAL. NATIONAL. INTERNATIONAL. city. Century 21 Cambridge is a member of the Property Ombudsman scheme. Century 21 Cambridge is a member of the UKALA Client Money Protection Scheme. Century 21 Cambridge is a trading name of Silva Investments Limited, a company registered in England and Wales, company number 10880808 and registered address 193 Mill Road, Cambridge, Cambridgeshire, England, CB1 3AN.